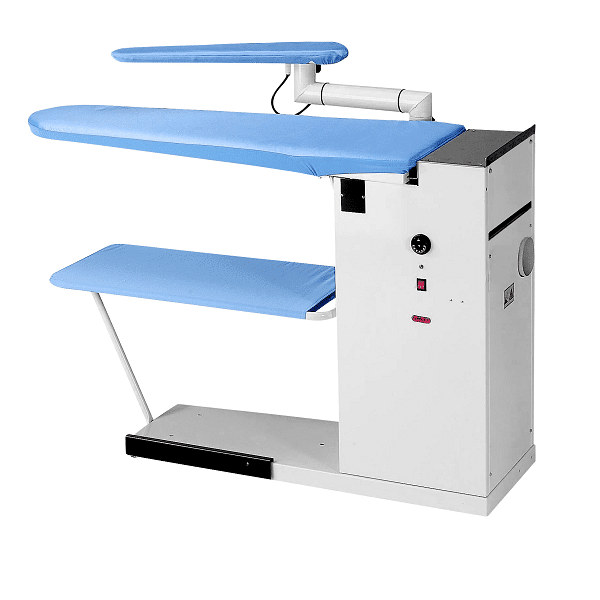 Using professional ironing equipment is a must for professional ironing results. 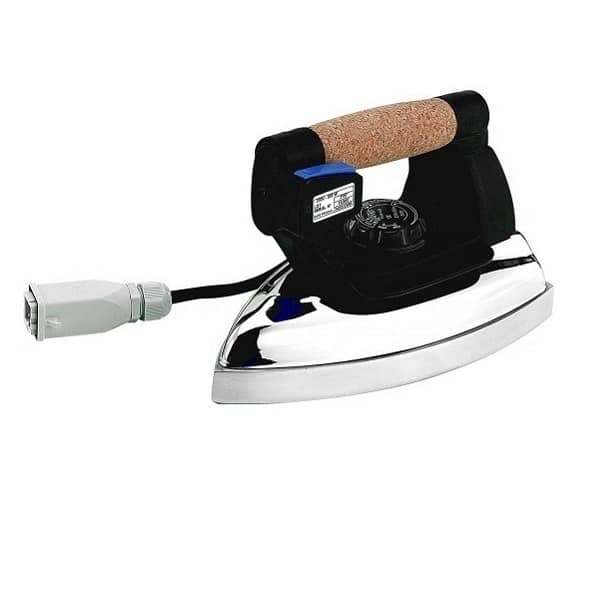 Easily iron out creases with a powerful steam iron such as the Lelit PG036/7. 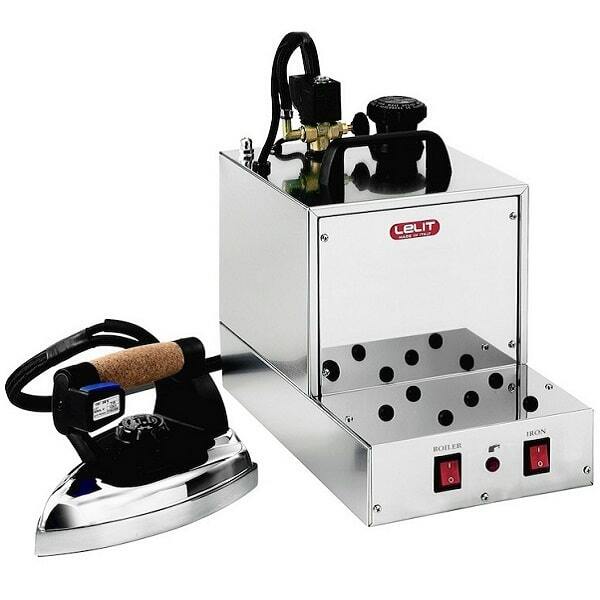 Target creases with a powerful jet of steam from our Lelit iron. Using a vacuum ironing table is also a must. 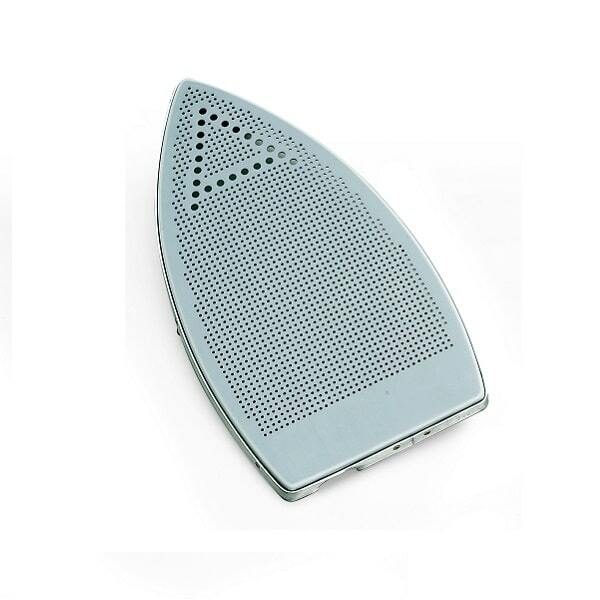 A strong vacuum keeps garments flat on the ironing table making them much easier to iron. Also the vacuum and heated surface helps stretch out creases. Get professional ironing results quickly and easily by using the correct ironing technique. Only press the steam function when first passing the iron over the fabric. Don’t press the steam function when bringing the iron back over the fabric towards you. This is because you want to dry the fabric when you bring the iron back to you. Also, avoid wasting steam and unnecessary ironing down time waiting for the steam boiler to be refilled and heat up again. Iron delicate garments with printed drawings or logos inside out. As a result they will not stick to a hot iron and be damaged. Iron garments with embroideries inside out because this will prevent them from being damaged. Moreover, the result will be the embroideries will be nicely emphasized. Don’t iron very delicate fabrics such as velvet or fur because you will ruin them with a hot iron! Avoid leaving a shiny mark on dark garments with a hot iron by ironing them inside out or using a protective Teflon iron shoe. Don’t iron over plastic buttons with a hot iron because they will break! Avoid fixing in stains permanently with the heat of a hot iron. Never iron over stains or sweat marks on garments. Instead use professional stain removers to clean the textile properly. Maintain ironing equipment on a regular basis to get a consistent professional standard of ironing. Also, extend the life of your ironing equipment by looking after it! Lelit recommend rinsing out boilers after every 15 to 20 litres of water used. In addition, Lelit recommend only using tap water to rinse out their steam boilers and to remove limescale. Pour 1 litre of water in the boiler, turn the safety cap to close it, put the machine upside down, shake it and open the safety cap. Water and limescale pieces will come out of the boiler. Repeat this operation until clean water comes out of the boiler. If the boiler has a side tap such as model PG027 or PG036 there is no need to turn it upside down to rinse it out. Just open the side tap to allow water and limescale pieces out. ONLY RINSE OUT STEAM BOILERS WHEN THEY ARE COLD AND UNPLUGGED.